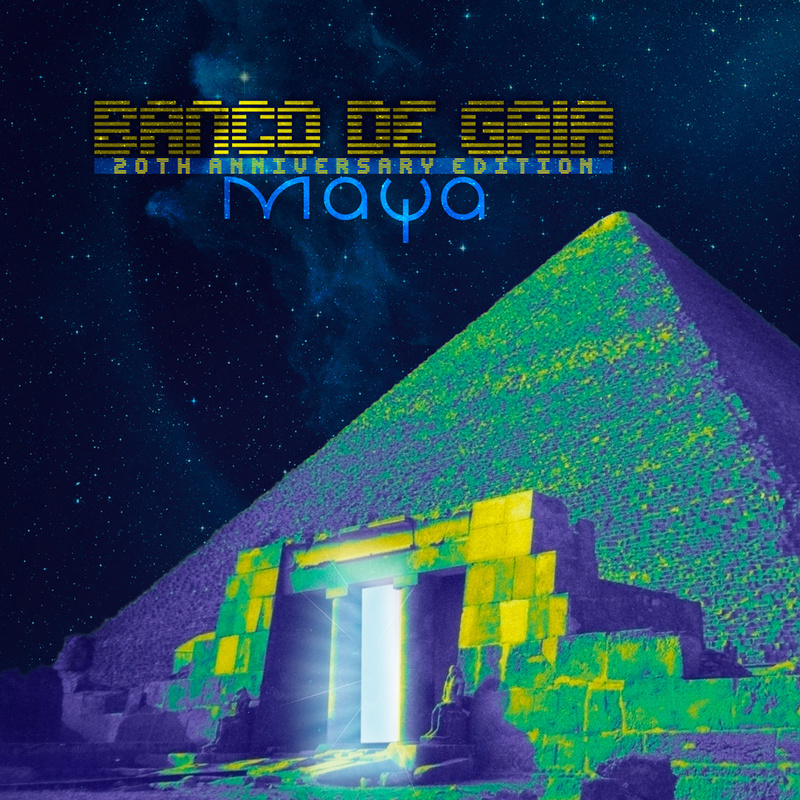 In celebration of the 20th anniversary of the release of an album which is considered by many to be one of the pioneering classics of global electronica, Banco De Gaia is happy to announce this triple disc version of Maya, limited to 1,500 copies and not available as a download or stream. Originally released in February 1994 on the Planet Dog label, Maya reached No1 in the independent charts in the UK and was nominated for the Mercury Music Prize. Disc One contains the original album, which mixes beautiful textures, soaring melodies and slamming grooves with sounds from the far corners of the world as airy breaks and beats ripple against a backdrop of Asian and other ethnic influences. Disc Two features mainly unreleased alternative mixes of the album, including a live version of Sunspot, recorded for the John Peel Sessions, and the original full 22 minute mix of Shanti. Disc Three is predominantly remixes and features a brand new mix of Mafichi Arabi by Temple Hedz, as well as versions by Eat Static, 100th Monkey & Mr Noisy and Veloce.